Due to a partial collapse of the headwall/wingwall, the City of Anchorage needed to replace a historic bridge that dated back to the 1800s but wanted to keep its aesthetic appearance intact. The city elected to use a CON/SPAN® structure because it most closely resembled the original bridge and could be installed quickly to minimize road closure. In order for the stone facing to be kept in the exact alignment as the original bridge, RAM Engineering dismantled the remaining portion of the headwall stone by stone, numbering each individual rock. 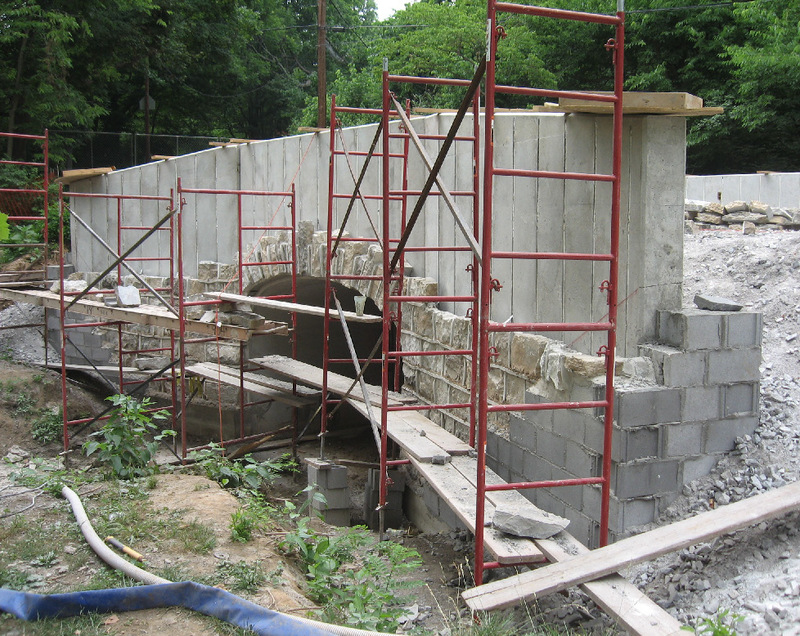 After the precast arches were installed, the crews worked to reface the stone wall. Due to the weight of the stones, only one row could be set per day. 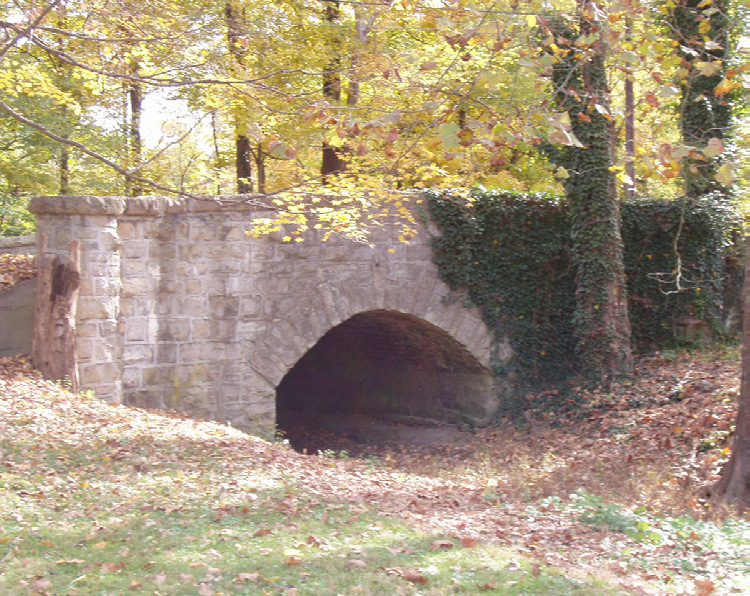 The original bridge was one of six constructed under the supervision of Mr. Jacob Shallcross, Chairman of the Town Board, at that time. The bridges were part of his efforts to make the town a beautiful garden spot.